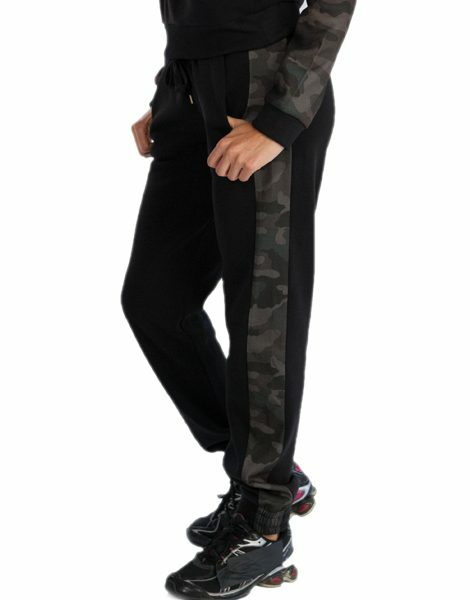 The black track pant with camo prints running on both the sides look uber cool for the women who want to look mannish at the gym session. Trackpants are conventional, and this one is a smart one owing to the printed sides. This one is soft to wear, and good for the winter days when you need to feel warm and cozy. 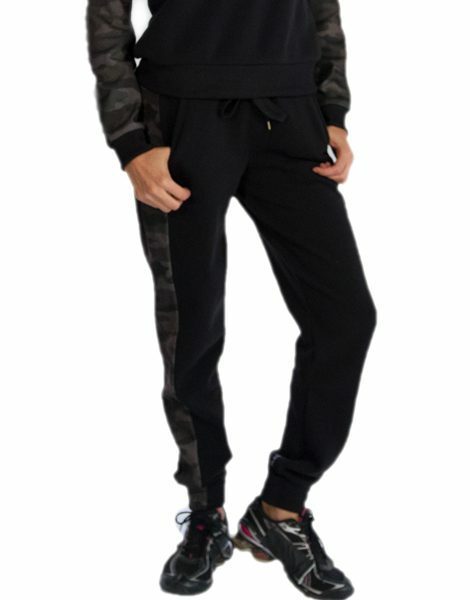 Comfortable and stylish, wear this with funky gym track jackets to get a dashing edge. Copyright © 2019/04/24 and 02:55:23am Gym Clothes. All Rights Reserved.